The best workout shorts must be bought that will give you enough freedom and room to move without any restrictions. Check out your size, and settle down for the one that comes with the perfect line and length to ensure a correct fit and smart silhouette. Are you feeling choked in a compression tee? Worry not, as you can replace it with the decently fitted moisture wicking t-shirt that won't cling on too tightly to your body. 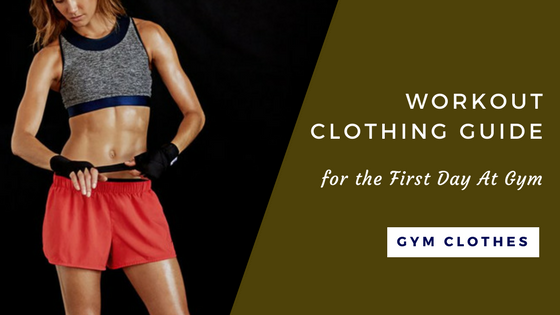 These shirts are made of a perfect blend of cotton and synthetic fabrics that promise to wick sweat and moisture off from your body, keeping you fresh and dry all throughout the workout session. Choose a reputed private label gym clothing brand and go for the most flexible pair of running tights. The compression tights keep your blood flow smooth without any restriction and also lessen the risk of injuries. Wear them with loose shorts, and mix and match them with different types of workout tees. The workout closet must be cozier and cooler as you add the heavy duty hoodie to your collection, crafted by a leading private label gym wear manufacturer. These hoodies are great to keep you warm on chilly mornings while jogging too.